Here’s an up-and-coming app you’ll want to keep your eye on when it comes to potential revolutions in the real estate industry. As smart speakers and AI assistants increasingly become commonplace interfaces, it’s only a matter of time before home hunters will turn to more convenient ways to search for homes, research neighborhoods, and even find their next real estate agent. 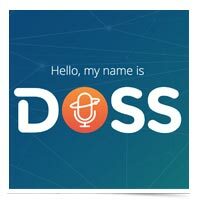 DOSS is “an Intelligent Personal Assistant, like Siri, but exclusively for the real estate industry” with a mission to “radically simplify home search and the entire real estate process.” Not only does DOSS allow for folks to use natural spoken language to quickly conduct their research, it’s also tied to a massive database of property documents to inform decision making. And when buyers and sellers are ready for their next agent? Well, DOSS connects them to vetted Realtor(r) parters in the area. 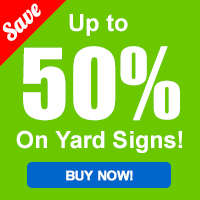 (And that means leads for those agents who are connected to DOSS).